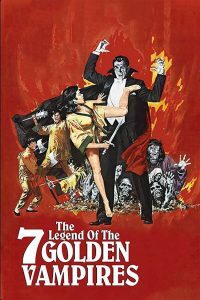 Description: While lecturing in China, Van Helsing agrees to help seven siblings trained in the martial arts to reclaim their ancestral mountain village, now the domain of seven powerful vampires and their army of undead slaves. Tagged 1970s, English, Hammer Films, Sample, Streamable, UK. Bookmark the permalink.